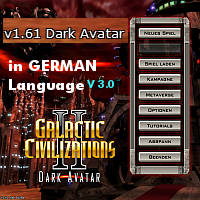 Language Mod for german speaking users. *strange* hmm you seem to have no plan how to use your freetime meaningfull hm? did you just started when you heard that we are working on one? that it wasn't my first work. 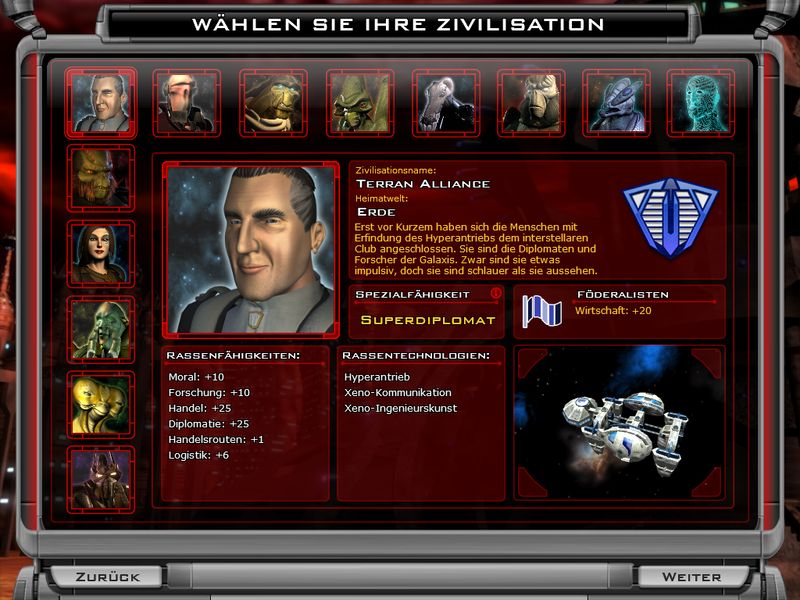 GalCiv (1) and the patches for GalCiv 2 were a good training. Not exactly right, at least the fourth.